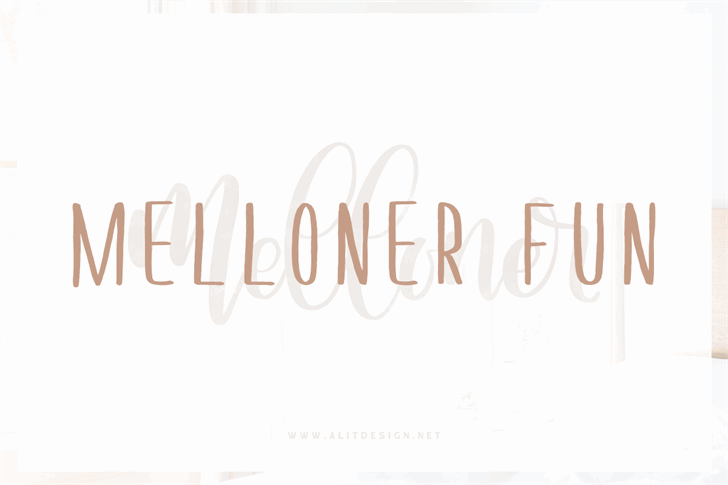 This is font Demo just for personal use, Not permitted for commercial use. 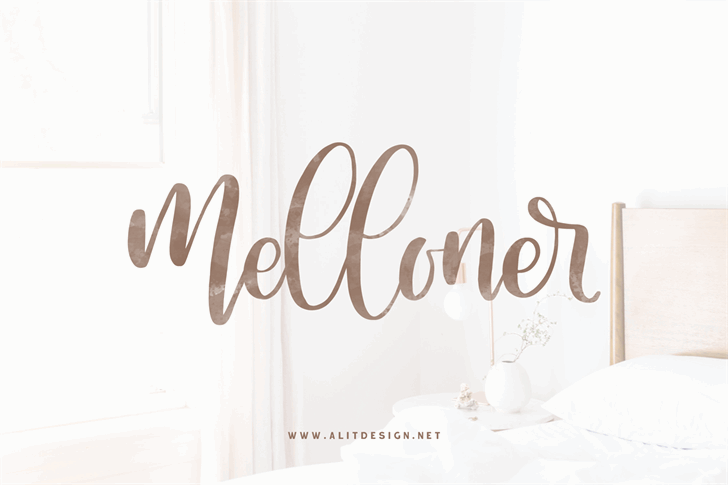 Look forward to the full version of the Melloner font and for commercial use. Donation is donation are very appreciated. Copyright © 2019 by Alit Suarnegara. All rights reserved.